Dr. Bob Lewis is a radiologist who got his medical diploma from Ohio State University in 1968 and is now specialized in Radiology. 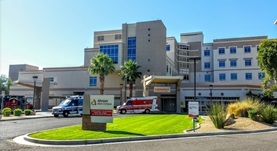 He has been in practice for more than 40 years and is able to use imaging techniques in order to gather information about the human body. 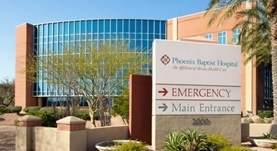 Dr. Lewis is affiliated with several hospitals including Phoenix Baptist Hospital and West Valley Hospital.